Facebook is moving to mount Blockchain bandwagon. David Marcus, the head of Facebook’s messaging app Messenger has recently announced that the social media site is exploring possible applications for blockchain technology, as firstly reported by Recode. 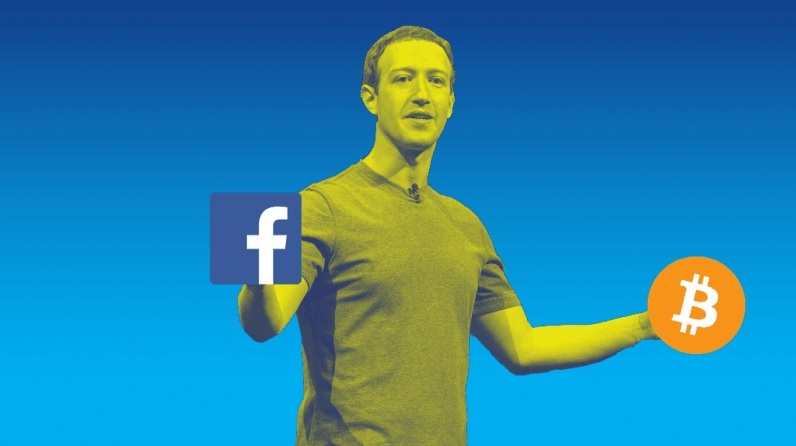 The move comes as Facebook implements a broader shake-up of their product team. From now on, the company will operate under three divisions: a “family of apps” group, “central product services” and “new platforma and infra,” as reported by Recode. Earlier this year, Facebook CEO Mark Zuckerberg said he would be looking into digital currencies in order to explore their potential for empowering individuals. He stated that the power of decentralized systems like cryptocurrency could help take power away from the centralized system and place it back in the hands of individuals.